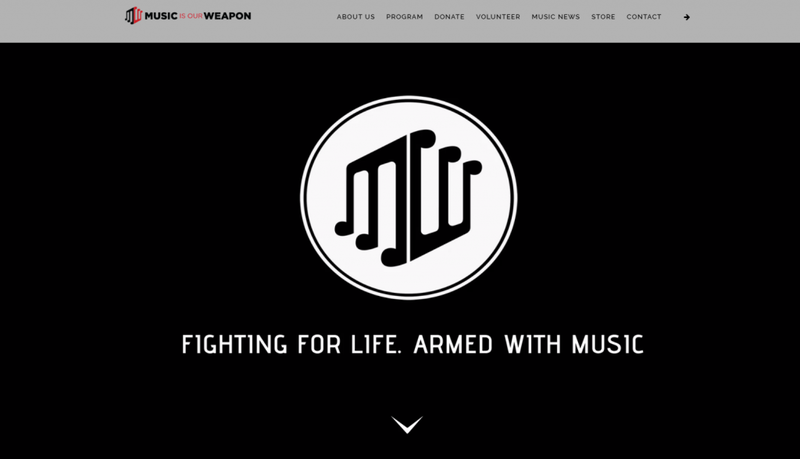 Music Is Our Weapon is a 501(c)(3) charitable organization based in Dallas, Texas. They use donated music, music players, and volunteer manpower to bring music into the lives of those who need its power to heal and uplift the most. Whether it’s a day-long event at a senior living facility or a coordinated session for dementia and Alzheimer’s patients, the team from MIOW gives everything they have to their most important mission – using music to enrich lives.